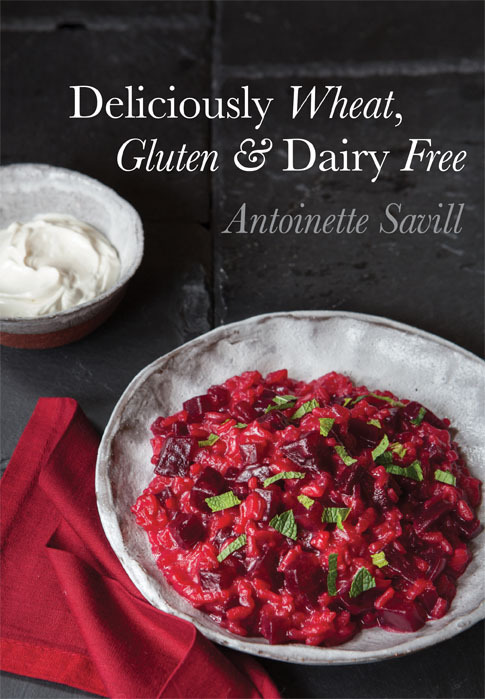 Antoinette Savill’s first book for Grub Street, Learn to Cook Wheat, Gluten and Dairy Free is one of our best-selling health titles. And so by popular demand here is her latest collection of contemporary and delicious recipes to suit the seasons, all tastes and all budgets. 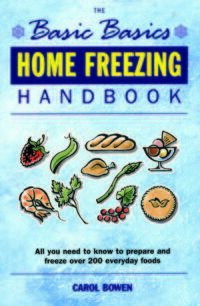 Categories: Food & Wine, Food Allergies & Intolerances. Tags: allergies, dairy free, gluten free, intolerances, wheat free. Like her previous book this one is aimed at the millions of people suffering from food intolerances. If you are told that you must follow a wheat, gluten or dairy free diet, what can you safely eat? One thing is certain you will have to start cooking for yourself at home since there are very few ready meals available that will be suitable for your restricted diet. The simplest and safest course is to prepare your own meals, that way you will know that your food does not include any hidden ingredients that might trigger your allergy or intolerance. The recipes are smart, modern, international and anything but depriving by using alternative ingredients such as coconut milk and rice flour. 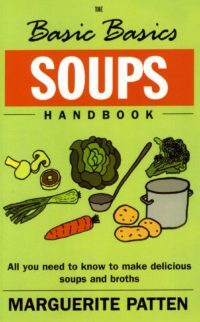 There are over 120 recipes for vegetarian dishes, lunches and suppers, soups and starters, main courses, fish and seafood, game and poultry, meat, desserts and puddings , cakes, muffins, cookies, breads and tarts. 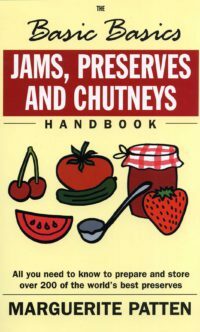 There are lots of sweet delights in this book as these are often the foods that most coeliacs think they will have to forego in their new eating regime, but as Antoinette Savill says in her Introduction ‘Simple homely comforts are always needed but treats and indulgences can also have a place in our weekly menus.’ Another feature of the book is that the recipes are equally divided into slower and faster choices as a way of balancing the relaxing enjoyment of cooking and eating with the type of express cooking recipes we need in our hectic times. 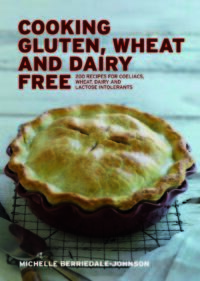 Be the first to review “Deliciously Wheat, Gluten & Dairy Free” Click here to cancel reply.